When visiting a new page, what’s the first thing that makes an impression? Naturally, the design. A design can make or break your market presence, since its not easy to stand out. The market is full of creative designs, these are more often than not, are not adequate. But why? - You would ask, Because these corporate identities are not personalized. Our colleagues here at Different, always strive for your success. After we assessed your needs, we will design the perfect brand for you, which represents your company and brings you more success than ever. Logos, colors, typefaces, shapes - you can count on us on every aspect, because we know, that a well designed appearance means a lot more for brand recognition, than a simple text. A professional brand design is the core of good marketing and corporate identity building. We asses your goals, your message, your misson and the target audience of your future brand. We want to understand your needs the most, so we place utmost importance to this step. Our designers strive to create appearances that represents your idea and your company closely, since you will introduce yourself with this identity in the future. We want your appearance to be unique and astonishing. Following the continous reconciliations, the final product will be an identity that you approve and closely matches your requirements. The appearance will be delivered in any format or resolution that you require. Designing brands is a continous process, as we described above. Following up on what we mentioned before, we only think in unique solutions. When designing Nagy Judit’s (speech tech trainer, couch) brand logo, we placed importance on creating something that is sufficiently special for this rare type of job. If your enterprise or business profile is also something out of the ordinary, do not hesitate to contact us! When being and entrepreneur or a representative of your company, a business card is of utmost importance. Nowadays there are several solutions and forms of cards, its benefical to choose one that fits your profile. We at Different can help you choose, since we care for the work we create, and want to give something that you can utilize to its fullest potential. 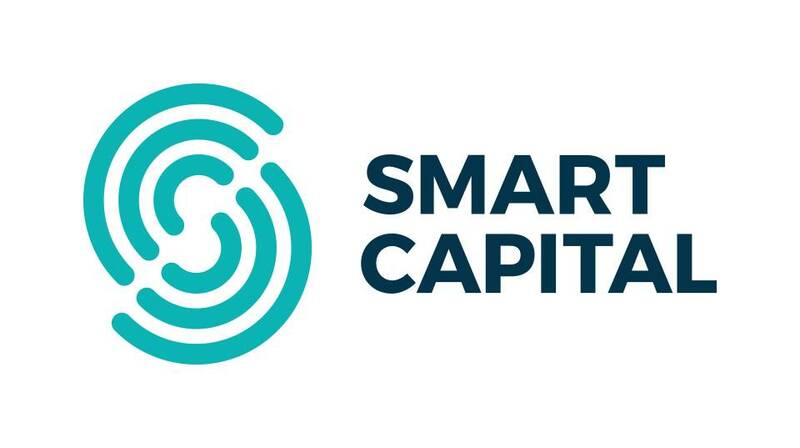 For Smart Capital, we crafted a strong design that represents innovative and success oriented attitude.